A variety of women posing in front of the camera, staged in sparsely furnished, dark spaces, thereby creating a mysterious dialogue with their surroundings. These human characters, their relationships and a series of imagined fictional events form the basis of Pernille Koldbech Fich’s exhibition Black. The artist has chosen to capture the uncertainty that occurs between strangers – in this case the artist and object – in order to create a series of photographs that hover between reality and illusion. The works’ unique imagery comes across as an atmospheric medium with strong psychological and poetic connotations, while the detail and texture make you as viewer the reflection of the photographs. Pernille Koldbech Fich possesses a special ability to condense moods, meanings and narrative potential into low-key stories that make the photographs somewhat alluring in their quiet and poetic melancholy. Koldbech Fich (1971) is represented in the Collections like The Danish Art Council, Nykredit, Museet for Fotokunst and The National Museum of Photography. She works with staged photography and in recent years has mainly concentrated on how much of a story can be told with minimum resources. The basic principles of her photography can be found in simply designed rooms, with or without fictional characters and their imagery. She often uses elements from several time periods, linking them to the history of painting and photography. 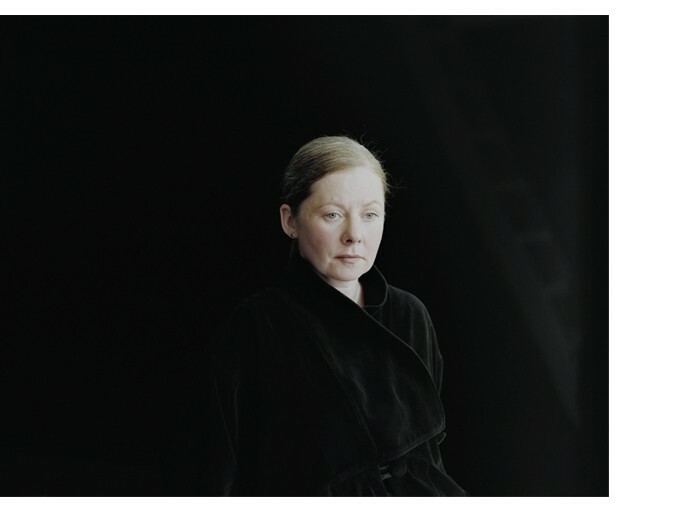 Her awards include the Audience Award at the festival F/stop Internationales Fotografiefestival in Leipzig as well as the prize for best portfolio (2010). 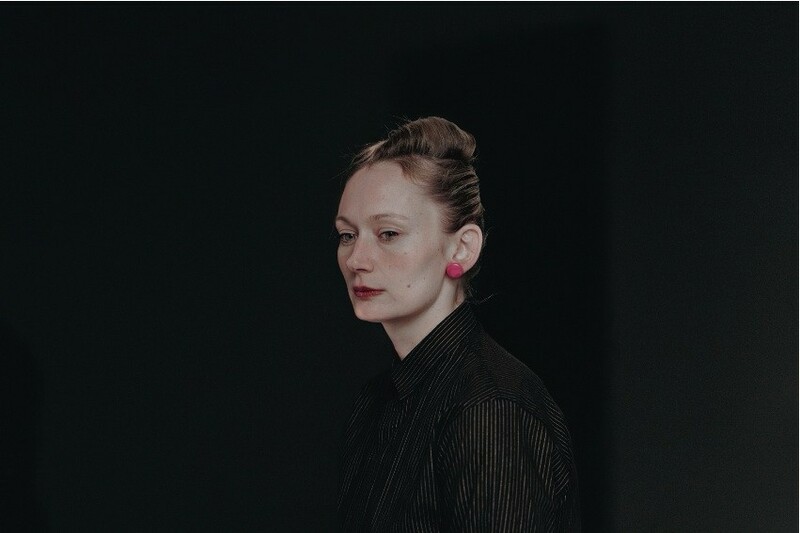 In addition to her international exhibitions, she has exhibited her works in Denmark at Kunsthal Charlottenborg (the Autumn Exhibition), Peter Lav Gallery, Traneudstillingen, Galleri Image, Møstings Hus and Museet for Fotokunst.